Does Las Vegas have dispensaries? Delivery Services? …and the answer would be a resounding YES! 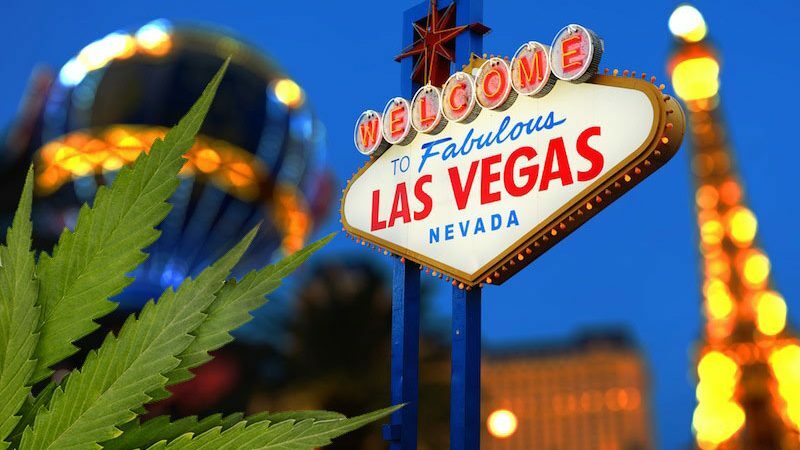 Not only does Las Vegas have dispensaries, Las Vegas is home to some of the best dispensaries in the country. 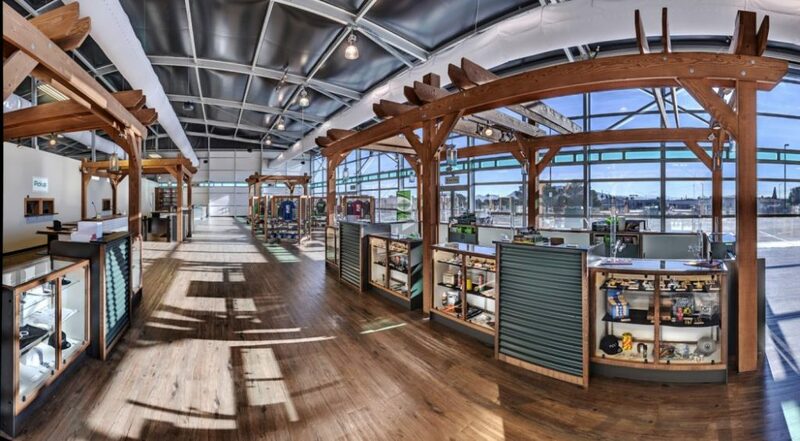 One of the big benefits of Las Vegas is the level of quality that is put into many of the retail locations, especially those that also cater to tourists as well as locales. This is even more true in the cannabis industry. Las Vegas dispensaries offer a level of opulence that is not seen in the majority of dispensaries in other legal states… but in addition to this higher level of opulence in decor there is an eye to providing a higher quality and greater selection than dispensaries from any other region. 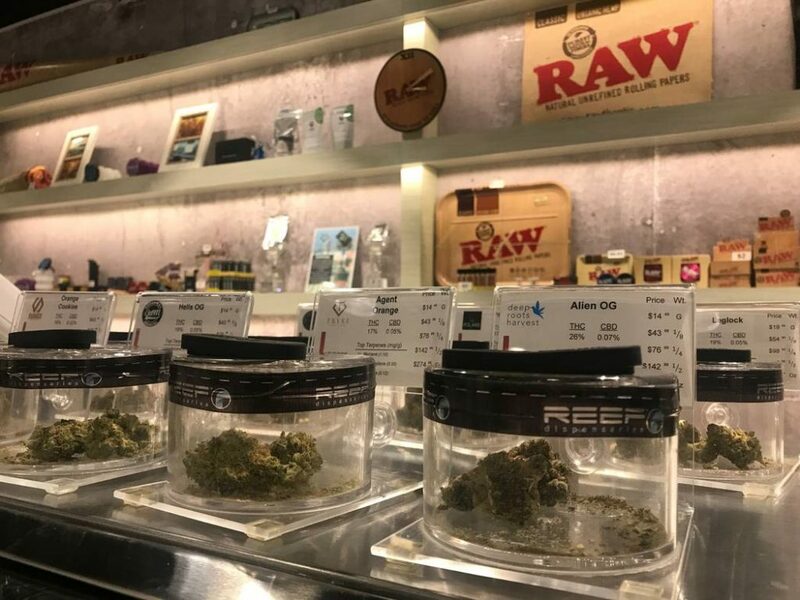 The quality and selection at many of the Las Vegas dispensaries coupled with the overall high level of customer service makes visiting a Las Vegas dispensary a bit of an adventure… much like visiting a candy store or a toy store as a child. The fact that you can visit as a medicinal customer or a recreational customer means that this experience should be, and can be, had by all. 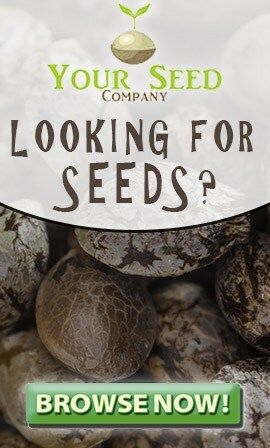 The whole point of our site here NVVegas.com is so that we can categorize and catalog all of the dispensaries and delivery services throughout Las Vegas, by doing so we hope that we are able to help users find the type of shop or products that they are looking for. 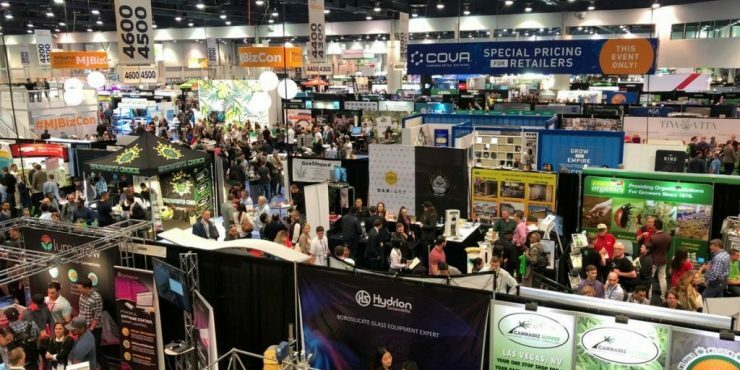 Las Vegas is a big city, and since the recreational legalization of cannabis has taken effect there are a lot of dispensaries, and we want to help you by not only showing you where the dispensaries are… but also which ones are worth visiting, local to you right now, and generally convenient and fun. 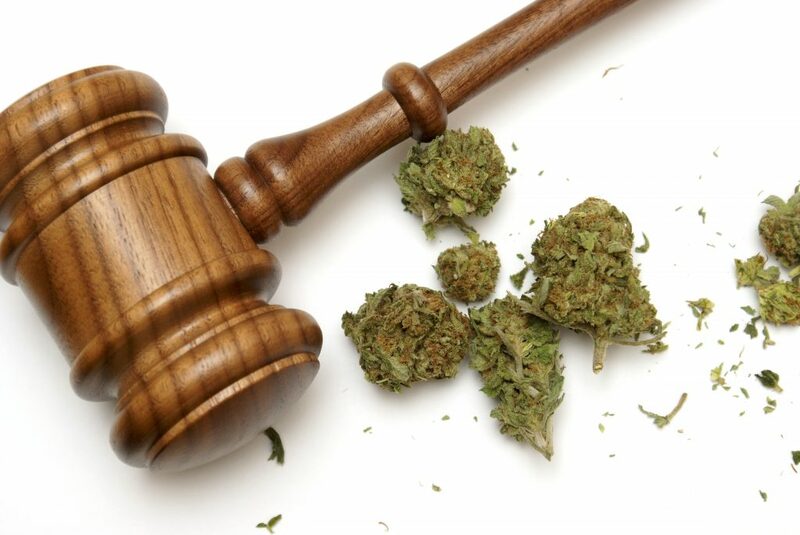 We believe that visiting a Las Vegas dispensary should be a fun and enjoyable experience.